ZEAL Optics, based in Boulder, Colorado, are more known for their high-tech goggles, like their models with GPS heads up display built in. But they also make performance and lifestyle sunglasses as well. 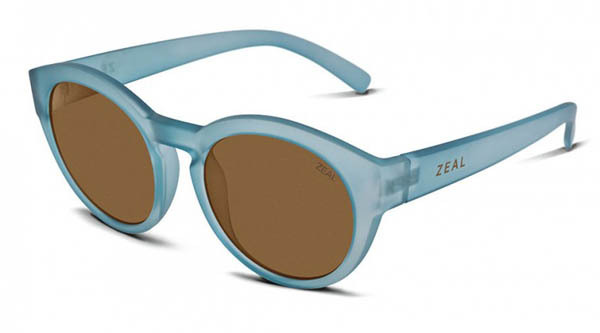 Touting their focus on sustainability, they have a line of sunglasses called the "Crafted" Line that are biodegradable. Designed in Colorado and hand-crafted in Italy, everything from the design to the construction of this line exists somewhere in a by-gone era but nods to the future. The Crafted line is made from 100% US grown cotton and a plant-based biodegradable resin, which is hand crafted by the Mazzuccchelli family in Italy. So, fear not that accidentally losing your shades out in the wild will tarnish your Leave No Trace legacy. Even the lenses are made with plant-based e-llume, and are Rx ready. The newest model in the Crafted Line, a unisex model equally comfortable to don while in a suit or out on the boat. 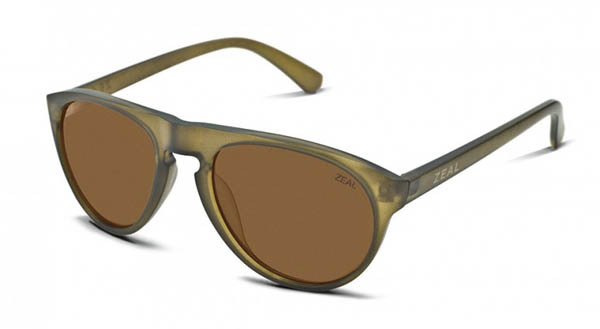 Polarized, Five-Barrel Hinge, Digital Rx +3.00 TO -5.50, available in three different colors. A unisex model that plays it cool in a Wayfarer reminiscent style. 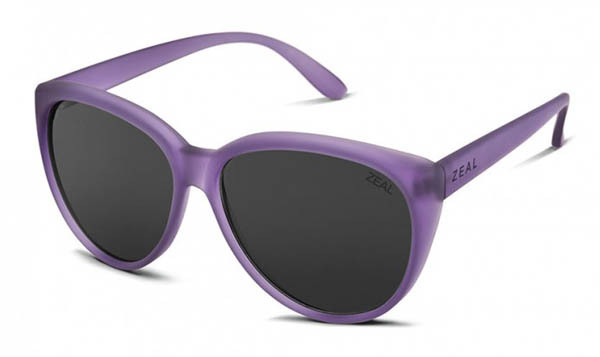 Polarized, Digital Rx +3.00 TO -4.50, available in six different colors. Look chic while sunning at the beach or posing for paparrazi. Unisex, polarized, Digital Rx +3.00 TO -5.50, available in three different colors. A carefree style that will look great in those road trip photos. Polarized, Digital Rx +3.00 TO -4.50, available in three different colors. At $169, these are not cheap - has that adjective ever been used in the same breath as "hand crafted in Italy?" So your wallet will feel the pain of loss if you drop these somewhere, but at least your conscience will be clear.